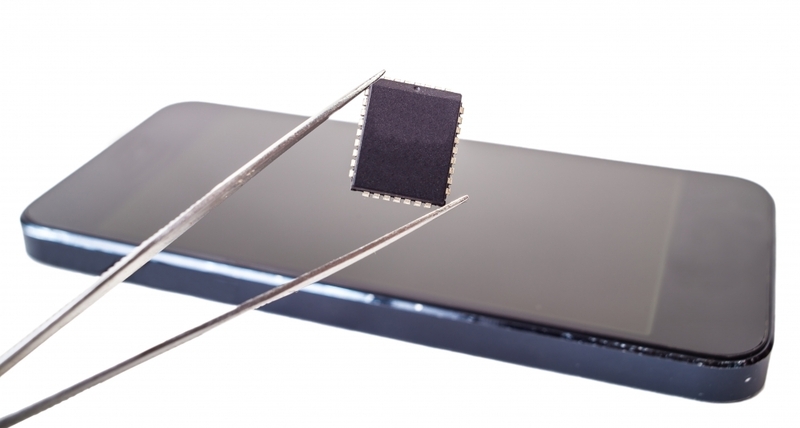 Mobile phone forensics is a branch of digital forensics concerned with the collection and analysis of data contained in cell phones in a forensically sound way to ensure any evidence gained can be allowed in court proceedings. Electronic surveillance involves use of technology to monitor a person while they are unaware. Mobile phone forensics and electronic surveillance can be used to achieve the same goal of evidence collection. Mobile Forensics is commonly used in recovering data on various communications conducted on the mobile devices enabling successful monitoring of activities of the subject in the investigation. Mobile phones today hold a lot of personal information including photos, texts, time of calls and web browsing histories among others. All these can be recovered if previously deleted or lost to the owner. 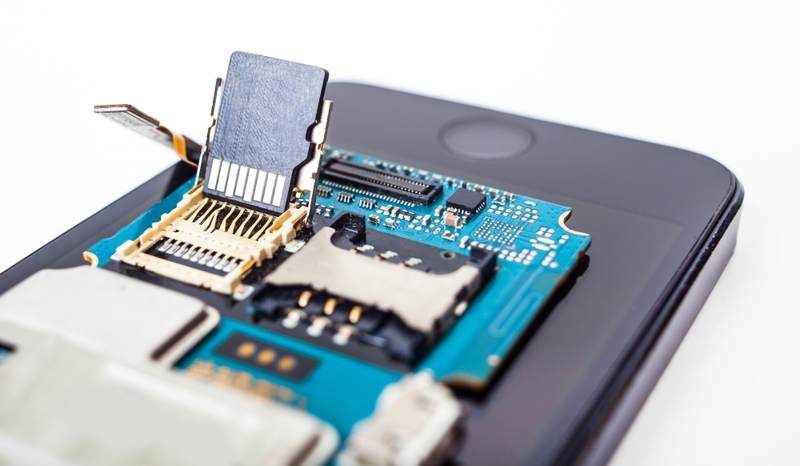 Mobile phone forensics and electronic surveillance can be used at home to facilitate any investigations that are deemed necessary. You can seek the services of private detectives if you want to monitor the use of your mobile devices especially by children. 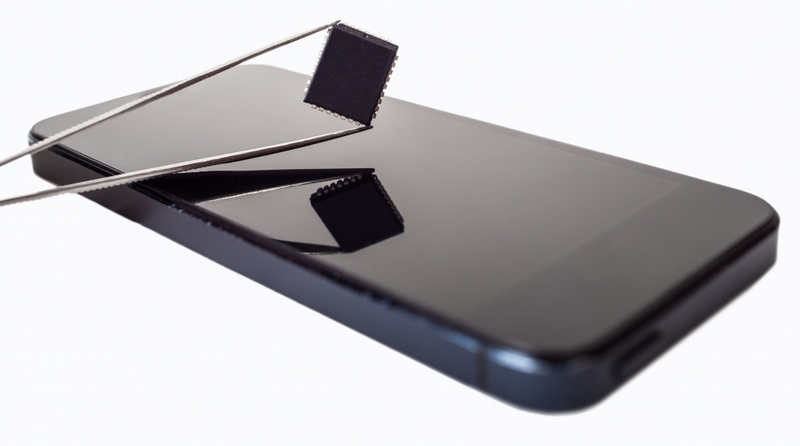 UK private detectives use state of the art mobile phone forensics tools to recover any deleted images and videos. Surveillance software can also be installed on these devices to enable effective monitoring of usage. Images, text messages and videos can also be recovered from mobile devices creating evidence on any infidelity suspicions. Call times and text message recovery is highly important in collecting evidence of infidelity coupled with images. In the corporate world mobile phone forensics can be used to track the usage of company issued mobile phones by employees. 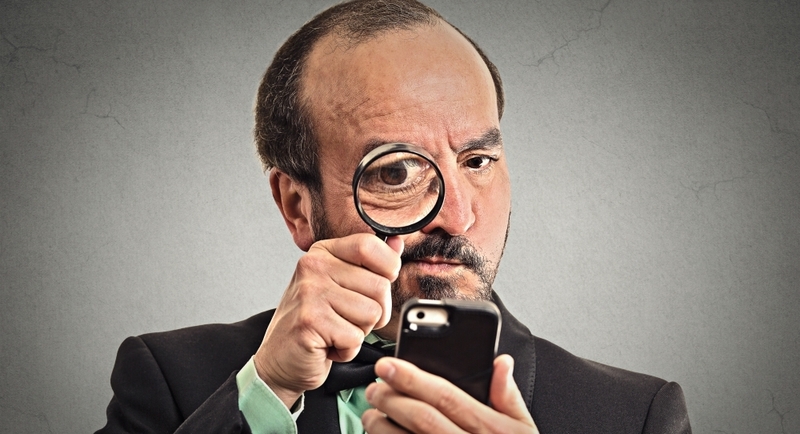 Private detectives can be able to collect and analyse mobile phone data from these mobile phones and provide employers with detailed reports on usage. Varied forms of electronic surveillance that can be used in corporate situations include use of covert and overt surveillance cameras. These devices can be used to collect information on employees and their activities in the work place. Surveillance cameras are a great deterrent to employee theft as well as monitoring employee activities in the office. Companies can ensure proper use of office time by employees by installing surveillance tools and using the results produced to properly regulate the activities of employees. 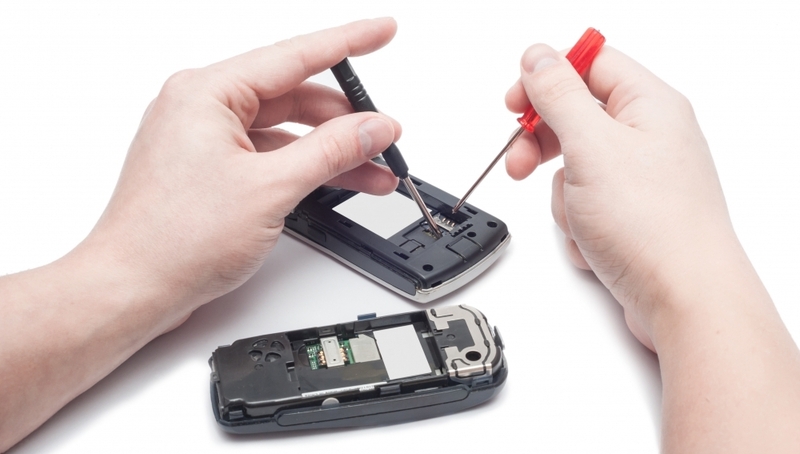 Mobile phone forensics is useful in ensuring that mobile phones are used for the appropriate communication tasks. If you are in need of any of the above mentioned services or are considering any investigation assignments then it is advisable that you consider seeking the services of a professional. UK private detectives have specialists ready to use their vast knowledge and skills in helping you solve your problems. 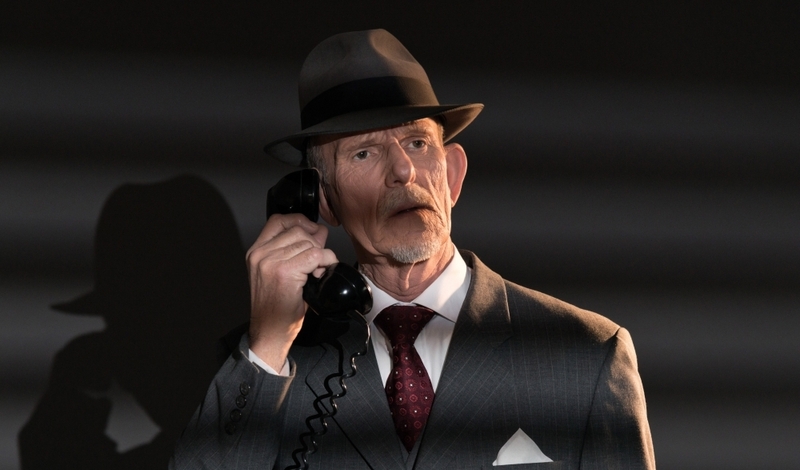 These private detectives are seasoned professionals that will exercise discretion in solving your personal questions. Whether you require domestic mobile phone surveillance or corporate investigations we are your right fit. We have specialists skilled in installing hidden surveillance gear and assisting with any support services such as analysing the recorded data. You can rely on UK private detectives to conduct all investigations in a legal manner to ensure all evidence collected can be used in court proceedings.